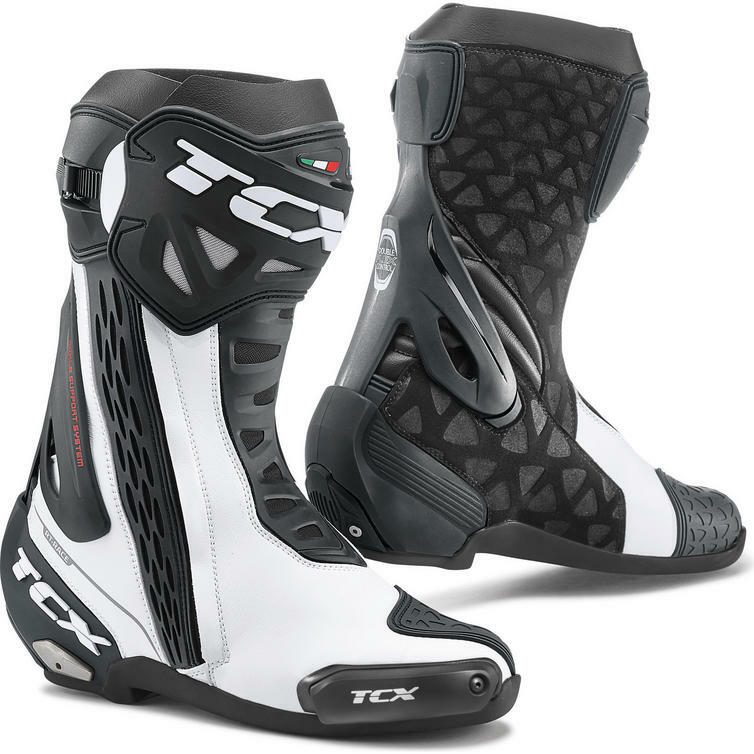 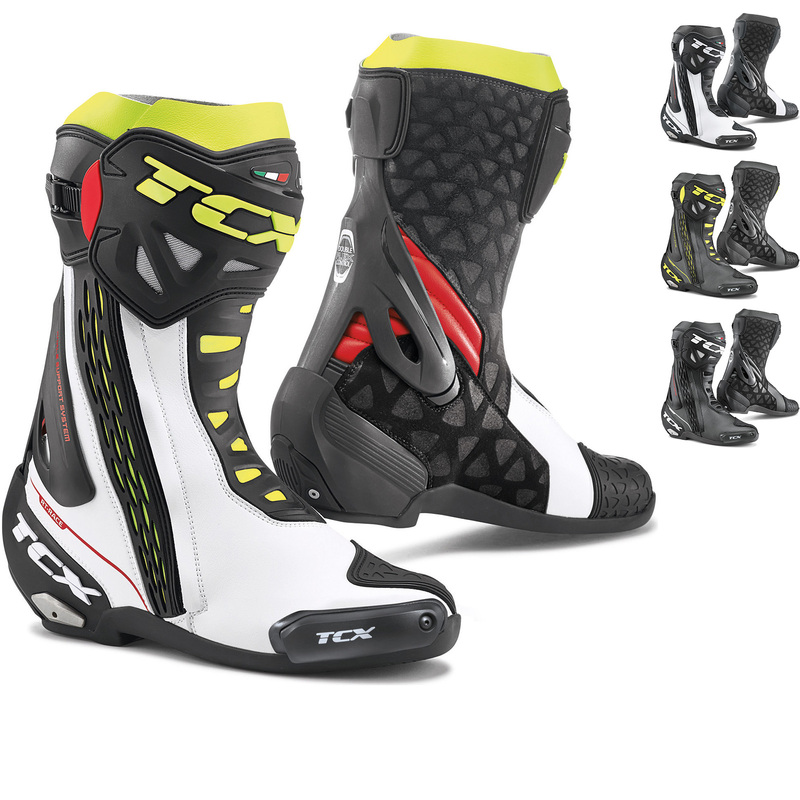 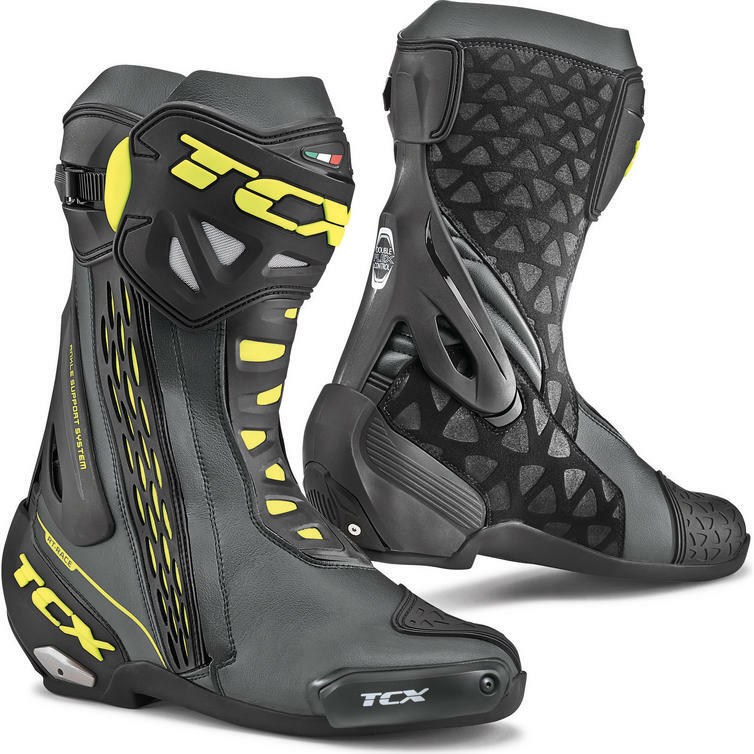 The TCX RT-Race Motorcycle Boots are part of the latest TCX collection. 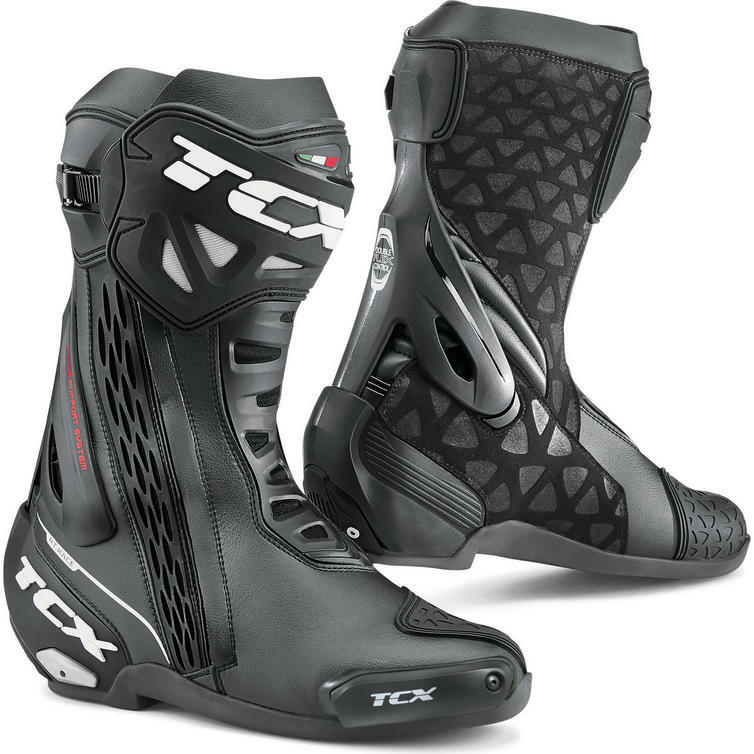 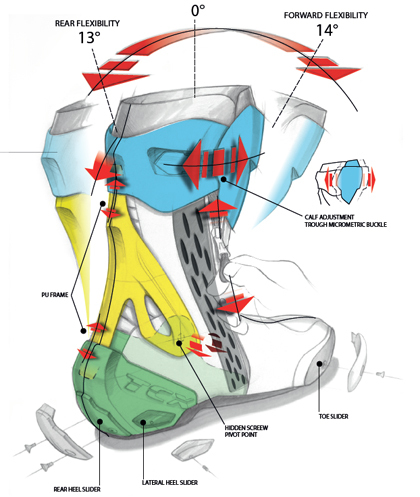 View all TCX Race & Sports Motorcycle Boots. View all Race & Sports Motorcycle Boots.